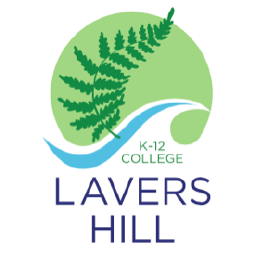 At Lavers Hill & District Preschool we believe that all children should have the opportunity to develop to their full potential. Our Kinder uses a play based program. 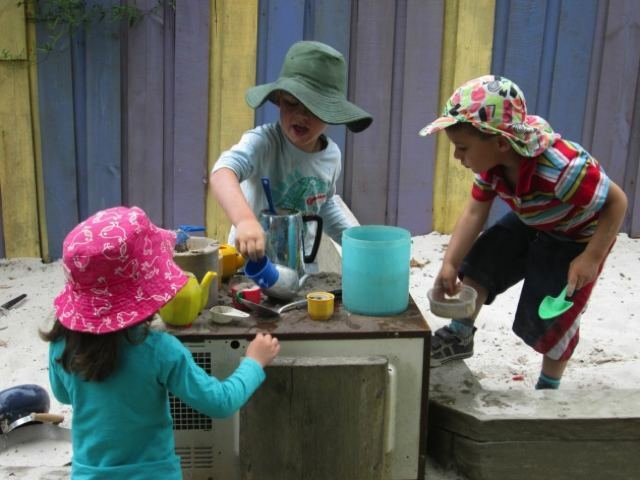 We believe that play provides opportunities for children to learn, as they create, discover, improvise and imagine. We run a three-year-old and a four-year-old Kindergarten program. 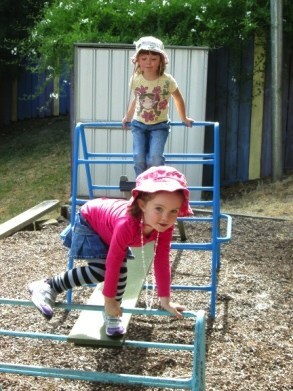 Our play based curriculum utilises the interests of the children. 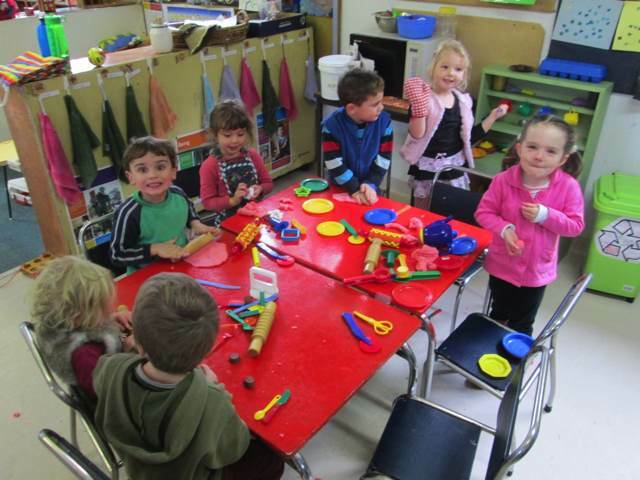 Our small group numbers enable us to cater to individual children’s needs and interests. We use regular observations of children’s play and their interactions with others and the physical environment to inform our program and to monitor children’s learning and progress. Being part of the College, we have access to its facilities, including the playground, the oval, and the swimming pool. Children in four-year-old Kinder have weekly lessons in Music, Indonesian and Swimming. Our program follows the Early Years Learning Framework. We have a transition program in place to prepare children to start school. Children are involved in activities at the school and with students in Primary.